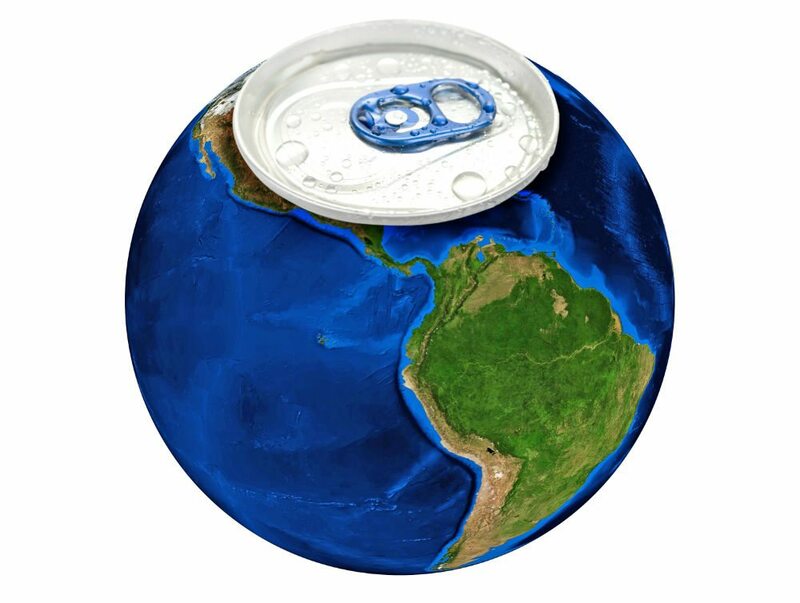 Recycle Bottles And Cans: if you are anything like Mr Waster, you can fondly remember collecting aluminium cans (or aluminum as the Americans say) at school to crush and recycle – and crushing them was the most satisfying part of the role. 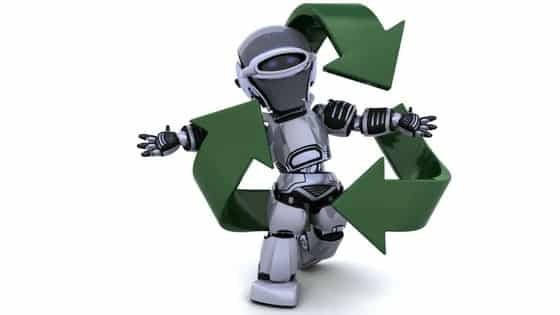 This short post is to look at one of the newer options on the market to help your business recycling items like metal cans or plastic bottles and so boost your commingled recycling – and hopefully minimise any general waste going to landfill. Waster offers a real alternative to small and medium Australian businesses for waste and recycling requirements as we have a real focus on recycling, flexible contracts (no lock in agreements) and an aim to reduce your costs. Things have moved along way since stamping on a drinks can was the height of technology back in my school days. There are now many very efficient crushing devices available that can suit many businesses. You can see one of the leading companies in the sector here – Plastic Bottle Crusher – an American company who manufactures many sizes and shapes of machines suitable for all businesses. At Waster – we certainly agree that a device like this could reduce bin collections and may be very beneficial for services such as waste management for cafes or pubs and clubs. Also, see our recent blog on saving money via food waste disposal machines. Also see our blog on office rubbish removal Sydney and degradable plastic in commercial bins. The New South Wales Government is following the lead of SA and the Northern Territory and implementing a deposit scheme with reverse vending machine networks at various collection points. This program is designed to reduce litter and improve recycling facilities. There are criteria which will need to be met to be eligible for a refund which is c. 10c refund per item. You can see more details and the network of collection points under the scheme here. There are great innovations in this area such as reverse vending and container deposit schemes. You can also have fun crushing your cans with old fashioned elbow grease. Collecting cans and drinks containers can be a great way to get kids, sporting groups and school groups excited to recycle bottles and cans and help the environment.